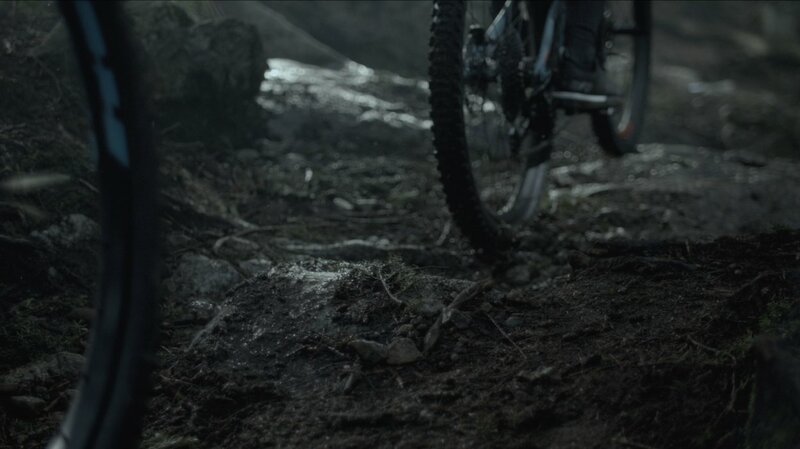 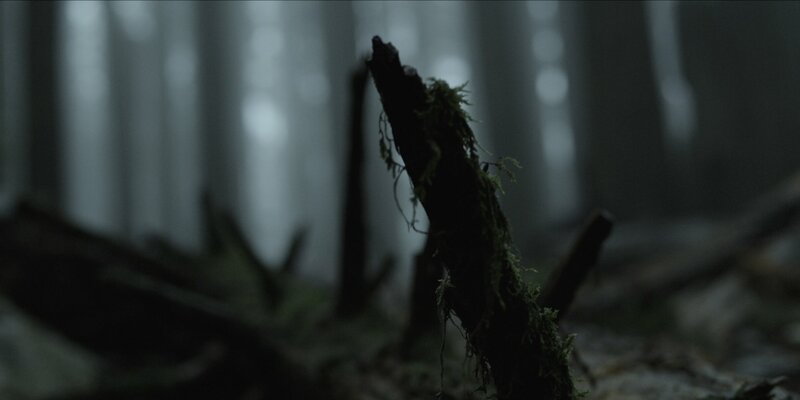 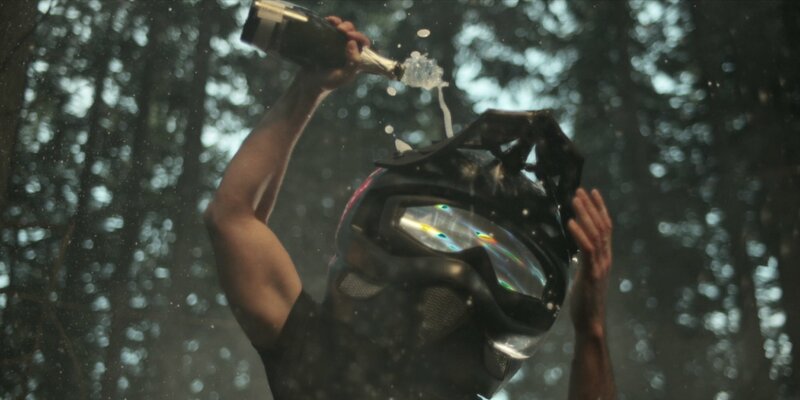 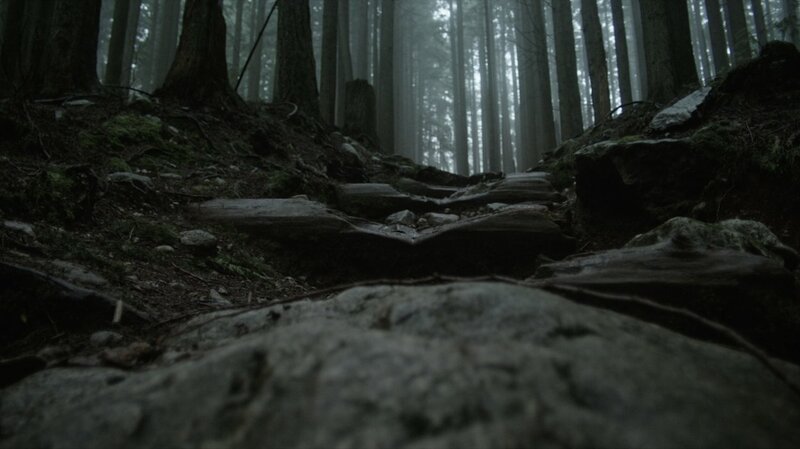 Director Ian Schiller and producer Dustin Cook needed to shoot mountain biking scenes in the North Vancouver trails. 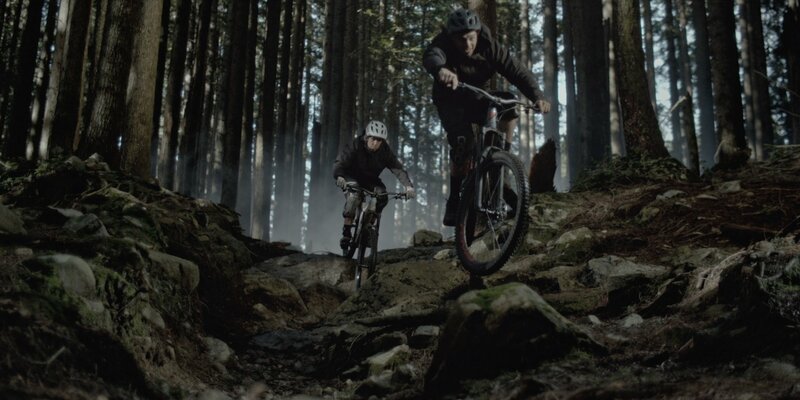 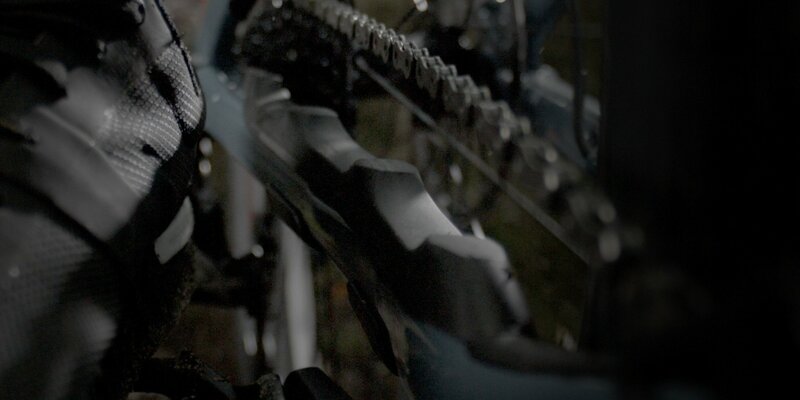 They chose BOLDLY to execute production services for this epic Specialized Bikes project featuring the All-New Stumpjumper. 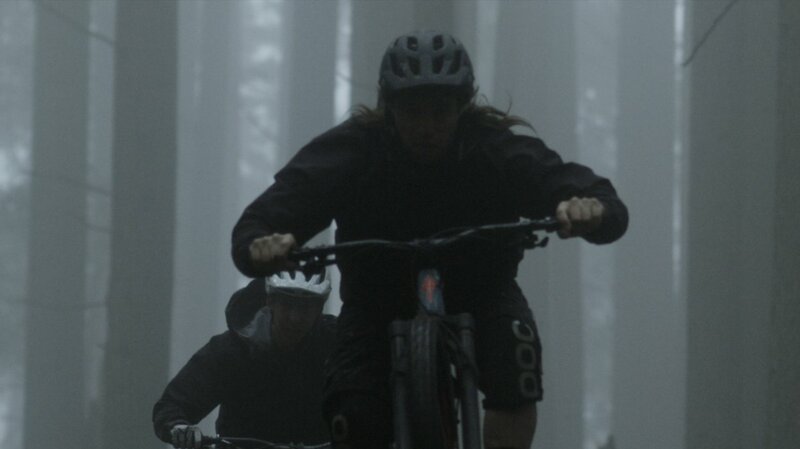 With the help of BOLDLY, the Califoria-based creatives scouted trails and navigated two days of slow motion madness using the Phantom camera system.